Superbowl Sunday event. The course starts under the world famous “Encinitas” sign on historic HWY 101 in beautiful Encinitas, California. This scenic loop passes by the famous “Cardiff Kook” statue (The Magic Carpet Ride), rises above some of the most popular surf breaks in the world and heads down to Cardiff State Beach.Then you get to experience it a gain on the way back. 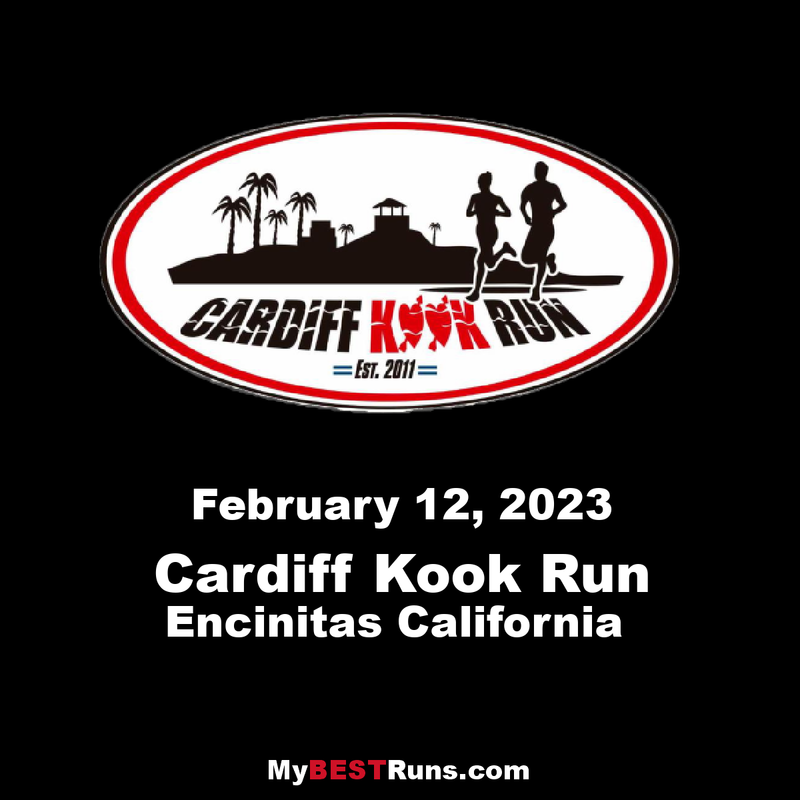 The annual Cardiff Kook Run 10K & 5K is a celebration of the greatest town on the map – on the greatest day of the year, Super Bowl Sunday. 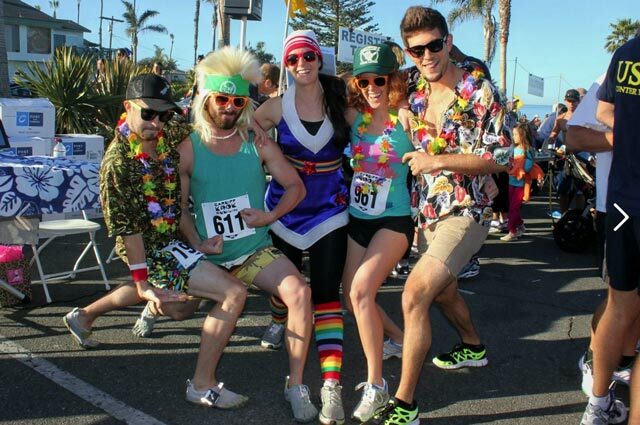 The scenic loop starts and finishes under the famous “Encinitas” sign, passes by the Cardiff Kook statue on Coast HWY 101, rises above some of the most popular surf breaks in San Diego and then make its way down to Cardiff State Beach. Then you get to experience it all again on your way back.